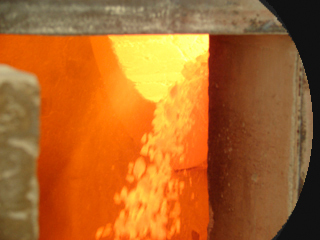 Lime Kiln Dust (LKD) is a co-byproduct of the lime manufacturing process. LKD's chemical makeup of quicklime and inert materials makes it suitable for drying and modifying certain types of soils. It can also be used for industrial waste stabilization and remediation.